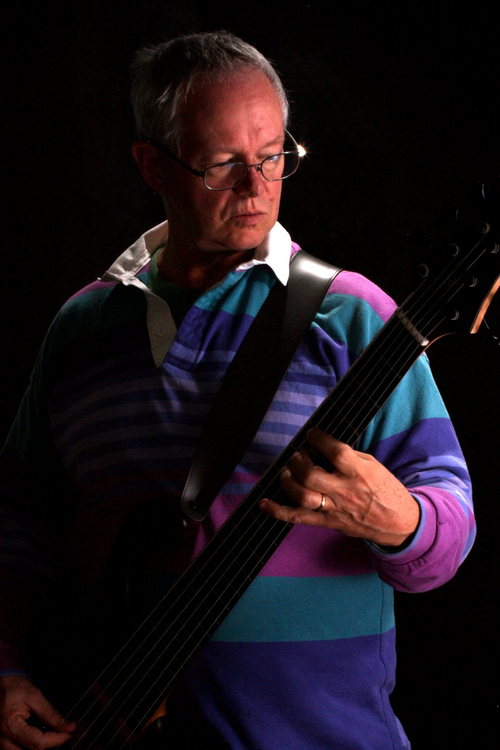 Experienced bassist and singer looking to move on from the classic rock scene. I joined my first rock band in 1971, and have been in and out of the music scene ever since. I have a good ear, am quick to learn new songs, and can read sheet music. 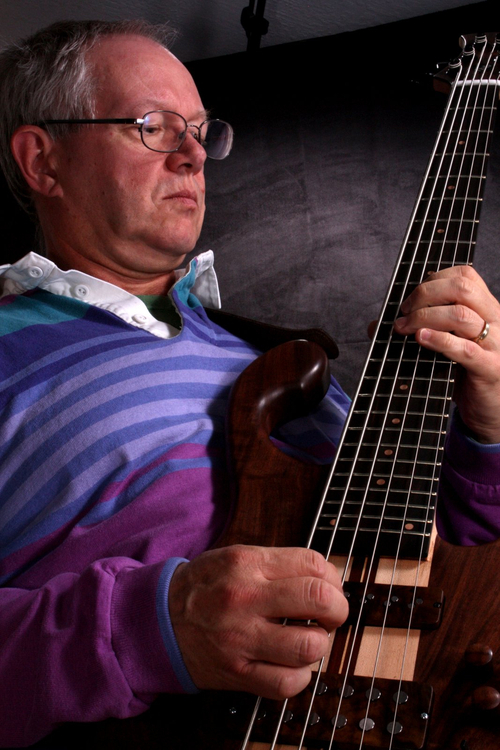 Primarily a bassist in a variety of genres including classic rock, prog, blues, and jazz. I have played some rhythm guitar as well. As a BG vocalist, I can harmonize over a wide range. Willing to sing lead if required. Can operate a PA or recording system in a pinch. While my history is mostly in classic rock, I am looking to break out of that genre. 40 years of playing it is plenty, thanks. Email me at chucko (at) chucko dot com or phone 408-230-2715. Duke Ellington, Charlie Parker, Charles Mingus, Ray Brown, Miles Davis, The Rolling Stones, The Beatles, The Who, James Brown, The Meters, Frank Zappa, CSNY, Jimi Hendrix, Yes, Joni Mitchell, Tower of Power, Gentle Giant, Devo, Dead Kennedys, The Pretenders, Fishbone, Living Colour, Gov't Mule, Mike Keneally, Medesky Martin & Wood, Bill Frisell. All professional level gear. Fretted and fretless electric basses, fretless acoustic bass guitar, electric and acoustic guitars, multiple bass amp rigs, tube combo guitar amp, mics, mic stands, misc. PA gear, multitrack recording gear and S/W. The band Danger Girl, from a self-recorded demo that we never finished. Alexandra Cunningham: lead vocals; Greg Cunningham: background vocals & rhythm guitar; Andy Frank: lead guitar; Trish Moore: drums; Chuck Fry: bass & background vocals.